The HL7 Clinical Document Architecture (CDA) is an XML-based markup standard intended to specify the encoding, structure and semantics of clinical documents for exchange. CDA is an ANSI-certified standard from Health Level Seven (HL7). The CDA is highlighted as a flexible framework that can contain any type of clinical content. Additionally, the details of the encoding of clinical data and associated aspects of that data are intentionally designed to be flexible. That flexibility provides freedoms in various different systems' ability to export clinical data. However, that same flexibility is an increasing barrier to the interoperability of data as systems need to import that same data. My biggest pet peeve with the CDA and this problem is the flexibility that the CDA provides in the encoding of time intervals. Based on clinical reason, the CDA provides the freedom to encode time intervals in eight (8) (VIII) different representations. This amount of flexibility in expressing something as simple as a time interval is an obstacle for any receiving system hoping to import and parse an HL7 CDA-based XML document without knowing the way that the generating system is going to express something as basic as a time interval. This permissive nature of the CDA's artifacts is common beyond this one basic example. 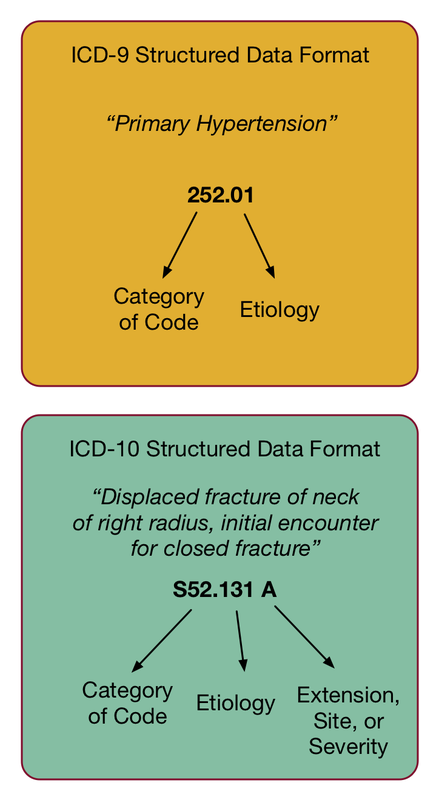 What is needed, and hopefully addressed in the emerging FHIR specification, is a more constrained approach to the foundational aspects of clinical data, such as how to encode time intervals. To reach a point with more interoperability of healthcare data, analysis is needed of the presence of types of structured clinical data concepts and associated clinical codes used operationally. I feel that the healthcare standards community ultimately needs to identify a strict and simple constrained set of ways of expressing clinical concepts that healthcare Standards Development Organizations (SDOs) like HL7 should use to constrain existing permissive and complex standards. This could also be done to guide a stricter and simpler implementation to support interoperability via FHIR. This could introduce significant and radical improvements in the interoperability of patient data in the US healthcare industry. This will better enable disparate healthcare software systems to work together without requiring point-to-point coordination. This could reduce, and eventually eliminate, these problems of point-to-point coordination that result in islands of automation. This "loose coupler" approach will encourage HL7, or possibly new healthcare SDOs, to embrace a core set of strict and simple required attributes, over the current state of the practice using permissive and complex attributes. Noticing that I have not been blogging as much, I want to share some perspectives on open source distribution licenses within the domain of healthcare information technology. 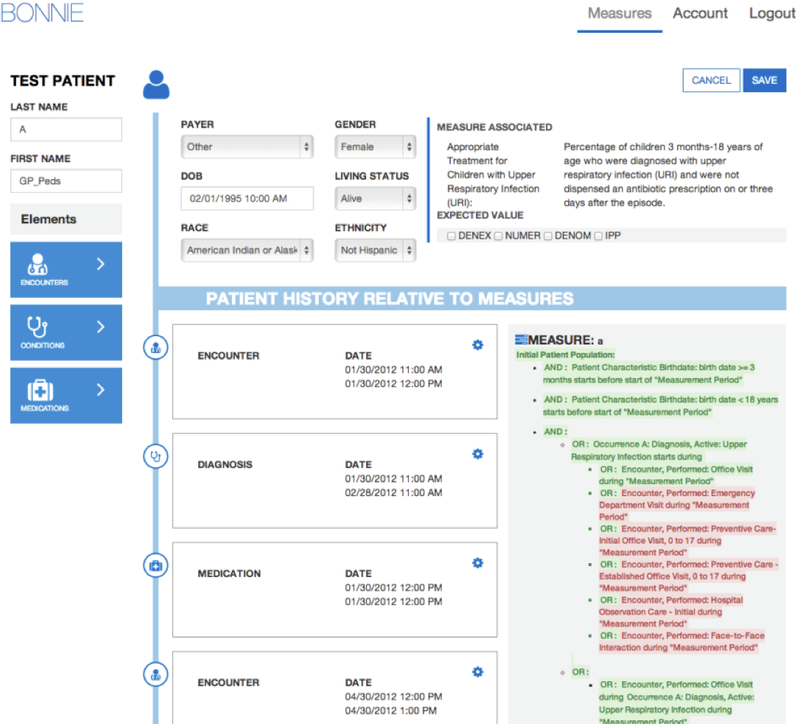 If well-designed, healthcare information technology solutions can improve the patient-clinician relationship, the accuracy of the patient’s health data, the diagnosis and management the patient’s health, and the efficiency and job satisfaction of clinicians. Open source software (OSS) can play a foundational role in realizing digital healthcare delivery. Open source software communities are intrinsically better positioned to support collaborative, community-driven demonstration of novel concepts. Additionally, open source software lowers the barrier of entry for individuals and organizations to contribute and adopt vendor-neutral solutions in healthcare information technology. Apache License 2.0 - A permissive license that provides an express grant of patent rights from contributors to users. The Apache Software Foundation (ASF) developed the license prose, and ASF adopted the Apache License version 2.0 in January 2004. Similar to the MIT license, the Apache 2.0 license is compatible with version 3 of the GNU General Public License (GPL) also detailed in this table. GNU General Public License (GPL) v3 - A “copyleft” license that requires anyone who distributes the software source code or a derivative work to make the source available under the same terms. Formally introduced in 2007, the Free Software Foundation (FSF) upgraded the GPL v2 with the GPL v3. The most important changes introduced were in relation to software patents, free software license compatibility, the definition of "source code", and hardware restrictions on software modification. It is considered “viral” and negatively by some for-profit organizations. I am not a fan of the GPL license because I feel it is too opinionated and tends to scare for-profit organizations away from open source. MIT License - Another permissive license that is similar to the Apache 2.0 license, and very short and loose regarding requirements. The MIT license allows users to use, copy, and modify the software source code. As the name would imply... this distribution license originates at the Massachusetts Institute of Technology... duh. The MIT license is GPL-compatible, meaning that it can be combined with a program under the GPL license without conflict. The MIT license is very similar to the BSD license. The primary difference from the BSD license is that the BSD license contains a notice prohibiting the use of the name of the copyright holder in promotion. BSD License 2.0 - A permissive, free software license imposing minimal restrictions on the redistribution of covered software. The BSD allows proprietary use and allows the software released under the license to be incorporated into proprietary products. Similar to Apache 2.0 but lacks a patent grant, which means that the authors of the code are not giving rights needed for the authors' patents, which might happen to be in the code being used. My preferred open source license for use in the domain of healthcare information technology is the Apache 2.0 license. 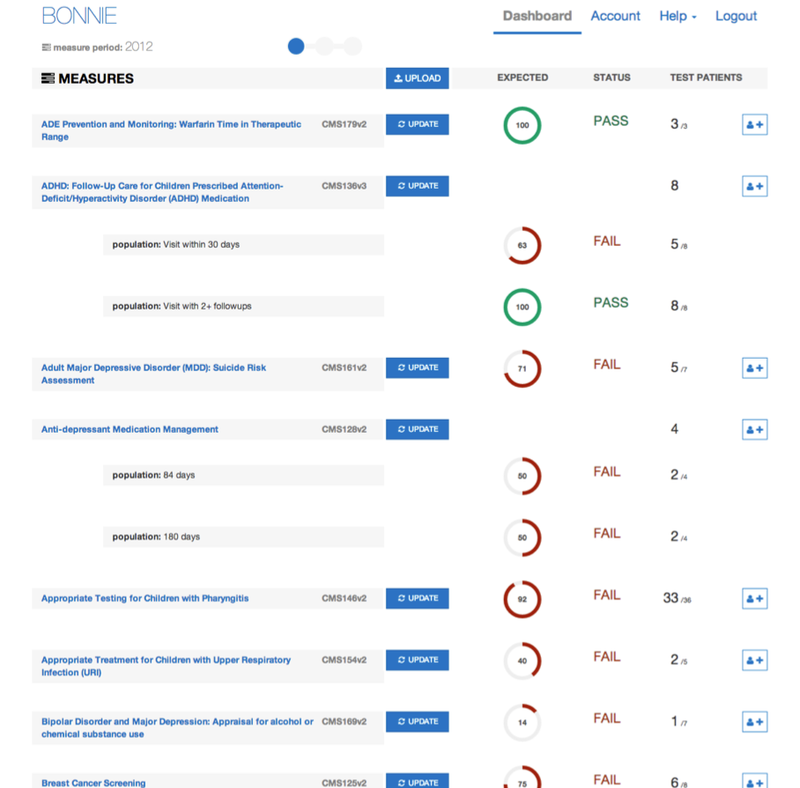 For 7 years, I have successfully used the Apache 2.0 license for numerous healthcare projects that I have led. The Apache 2.0 license is arguably the most commercial-friendly of all of these options due to wide adoption by industry, its permissive nature avoiding of “viral” requirements upon redistribution of derivative works, and the broad adoption of the associated Apache web server software which is used by most of commercial industry. From my experience, one of the most important aspects of the Apache 2.0 license is the Apache brand. Whenever I am telling a healthcare CIO about one of our open source projects licensed under the Apache 2.0 open source license, if they do not know the details of open source, I can usually talk them away from the ledge with Apache. Talking about if they have/use an Apache web server, they usually they say "yes, I use an Apache web server". At that point it is easier to explain that other software made available under an Apache 2.0 open source distribution license would represent no greater risk to viral release of an enterprise's intellectual property than using an Apache web server. I also feel that the Apache 2.0 license is the superior distribution license to use in healthcare information technology because allows for software that is free to download, use, re-purpose, re-distribute, or even sell. Yes, you are even allowed to sell someone else's software that is distributed via an Apache 2.0 license. The only really hard requirements are attribution back to the copyright owner, and you cannot sue the original author if something bad happens. That responsibility is on you, the user of the software. By only requiring attribution, there is flexibility in the way that anyone would like use a derivative work. If a healthcare open source project were to be better positioned as a paid commercial product, the Apache license provides for an immediate technology transfer mechanism to that market with no barriers... none. Such a decision could even be made with or without agreement from all the open source project community that created the original project. While I am not endorsing that open source projects be "poached" and turned into commercial for-profit services, I do like that freedom that the Apache 2.0 license provides.